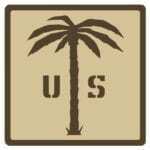 US Palm is a manufacturer of AK accessories. 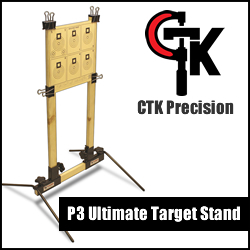 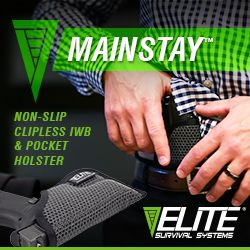 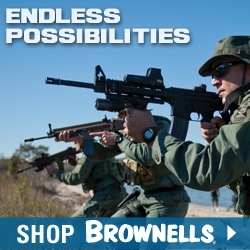 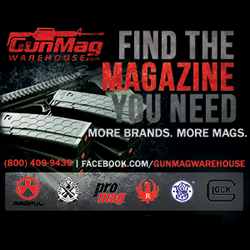 Their product line includes AK battle grips, AK magazines, and more. 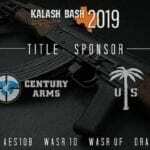 Century Arms, North America’s premier AK manufacturer, invites shooting enthusiasts to Kalash Bash, an 8-stage competition for the AK platform.